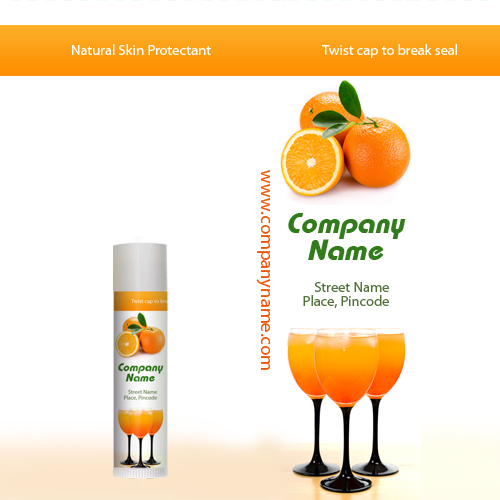 Personalized orangeade flavored lip balm reprises the true character of orangeade drink and makes you tipsy with its fruity charm. 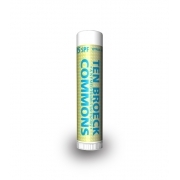 This lip smacking lip balm is formulated with moisturizers, vitamin E, Stevia and natural flavoring agents. 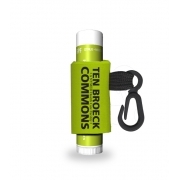 It was adjudged in the series of one of the best smelling and tasting lip balms. You cannot miss the silky charm that it spreads over lips. 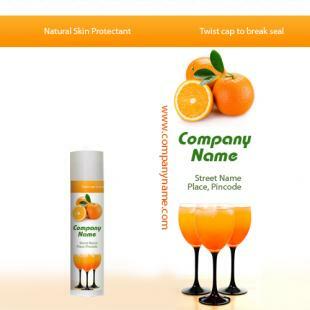 Advertisers seeking a custom orangeade lip balm can expect loads of accolades in return because customers cannot get enough of it and they will always remember you in good light. Health Quotient – No Petrolatum. No SLS & Phthalates. No Paraben. Not animal tested. 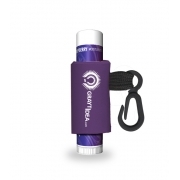 No degenerating taste enhancers, fragrances and flavors added. 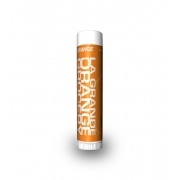 Directions – Apply orangeade flavored lip balm over lips at least 4-5 times in a day. Reapply it whenever the old effects fade. 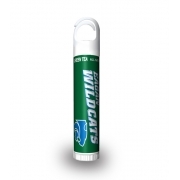 Gifting Favors – Advertisers involved in food, healthcare, cosmetic, & entertainment industries can make best use of this a custom orangeade flavored lip balm during promotions.